#30 Photos in Between: Easter! 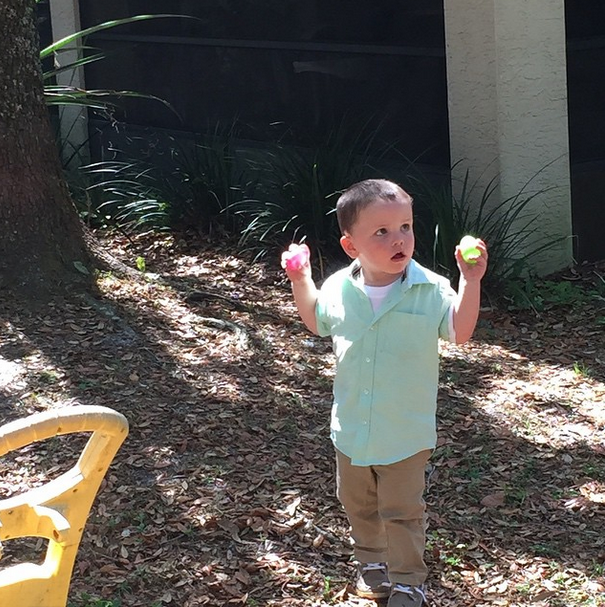 This year's Easter was extra special in our family. It served as a perfect reminder that love is all you need with family and friends. Thankful to feel extra grateful for fun times with special peeps and I hope you do too. See you tomorrow friends! !